Martijn Crowe is a world famous artist who sells his work in more than 6 countries worldwide. In the main cities of the world, he has had expositions. 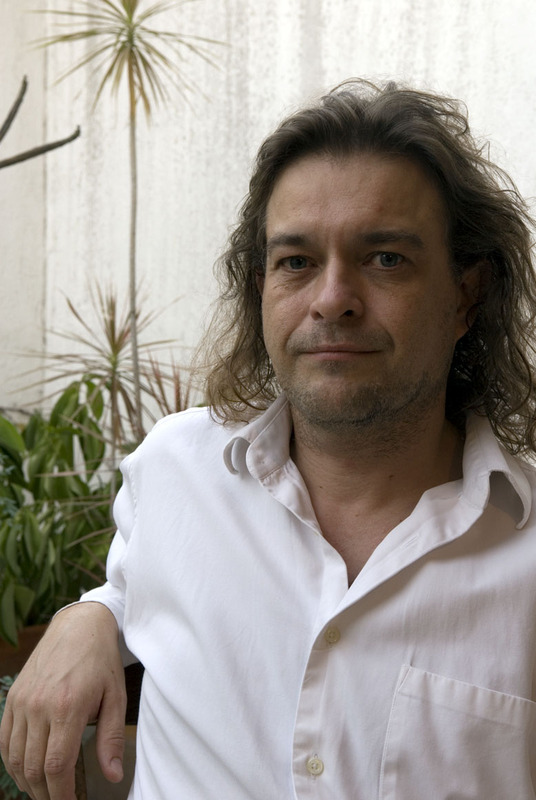 He has his studios in Amsterdam and Sao Paulo. The combination of several modern media in his work is new and compelling. He combines videos with photos and paintings, displays projects on web sites. The subjects he chooses are always social, reflecting the human condition. For him every image is a portrait of someone and can only be realized after really meeting the person or artifact presented in the image. The relation and the connection the artist has with his subject forms the art that Martijn Crowe makes, and not the portrait or painting that results from it. Nevertheless, the portrait always contains traces of this special moment of connection. The subject must have been aware of the special connection offered by Martijn; traces of the amazement that awareness causes are always visible. He portrays the unseen people and artifacts of the world, like Drag Queens, the Homeless, Children in back-lace situations and Elderly people. In his studio work with artifacts , he is looking for other possible definitions of the objects he portrays. Thus he is creating a world that is beyond the common world and always raises the immaculate question: “how real is real?” In Martijns work it never is the question what his art means, but always what its effect is on you as an participant in the never ending process of experiencing the world. 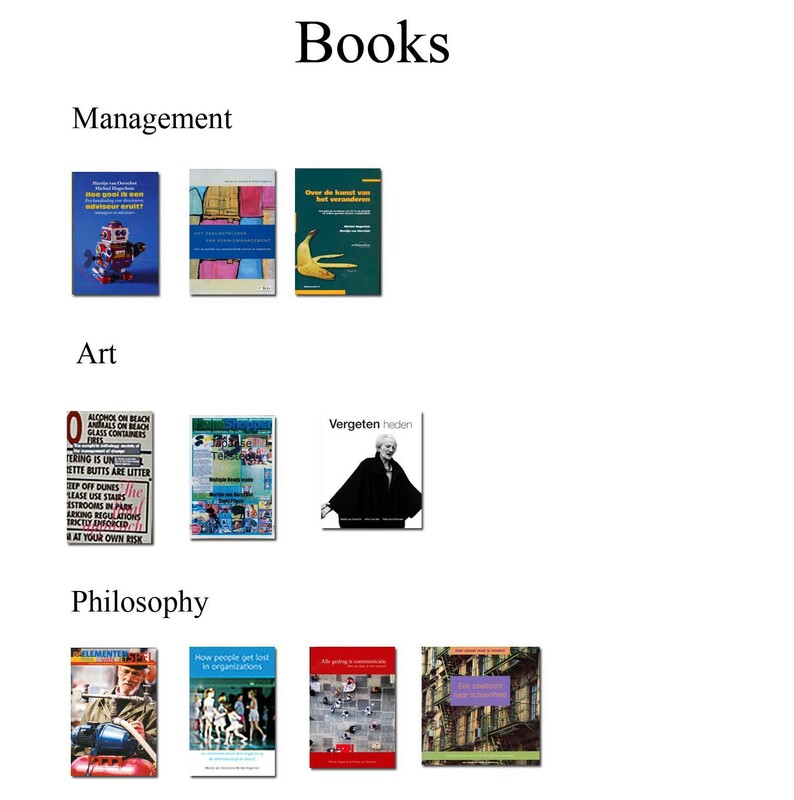 Martijn wrote 13 books on philosophy and art. 3 of them are teached at Universities and 3 books are best selling copies. Indeed, an inspiring artist, you never have a dull moment with him. Keeps you awake. Be prepared….